Cydia Tweaks are best update on Iphone like IOS 9 and IOS 10 and drawbacks of Cydia are that it not offers something like Feature tab or Categories in App Store and finding good tweaks or packages on Cydia to install this is very massive way for all time. Now such some features to help users who love jailbreaking and Cydia find out the best Cydia tweaks, me work few days installing and testing tweaks. 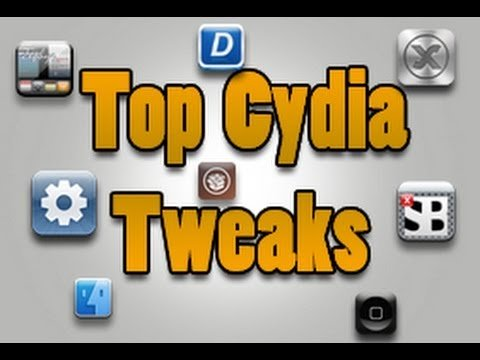 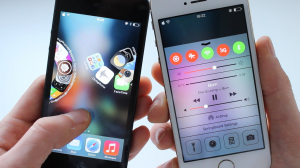 And after find the Best Cydia Tweaks and see below guide to some help for you see below top Cydia Tweaks list. 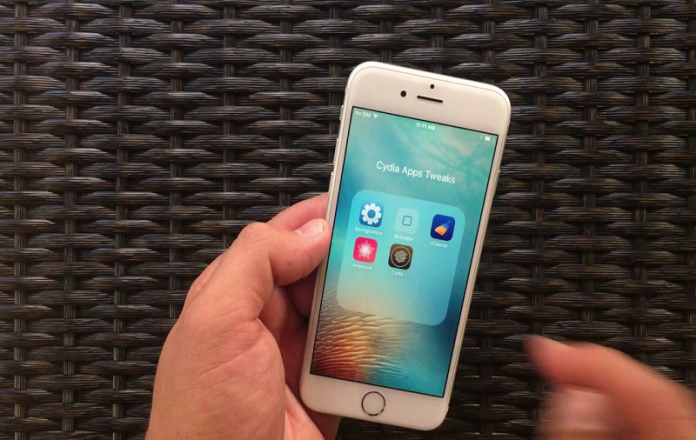 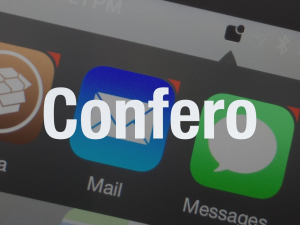 Now some Point to Considered Regarding to Cydia Tweaks Top Cydia tweaks that are necessary for iPad and Best Cydia tweaks for Facebook and Messenger and other Best Cydia tweaks for social media apps this is all time Important for IOS and Other. 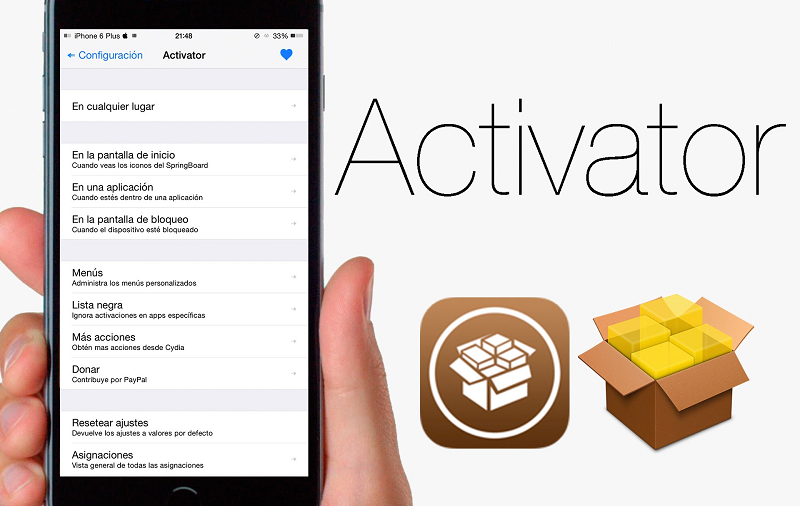 Activator is essential tweak that most people will install on their device after jailbreaking and this Cydia tweaks provides a lot of shortcuts which allow you can use to invoke actions quickly and you can assign double tap on status bar gesture for opening App Switcher or you can jump to next song by using volume up button that is best use for this Cydia Tweaks called Activator and Important thing to available free. 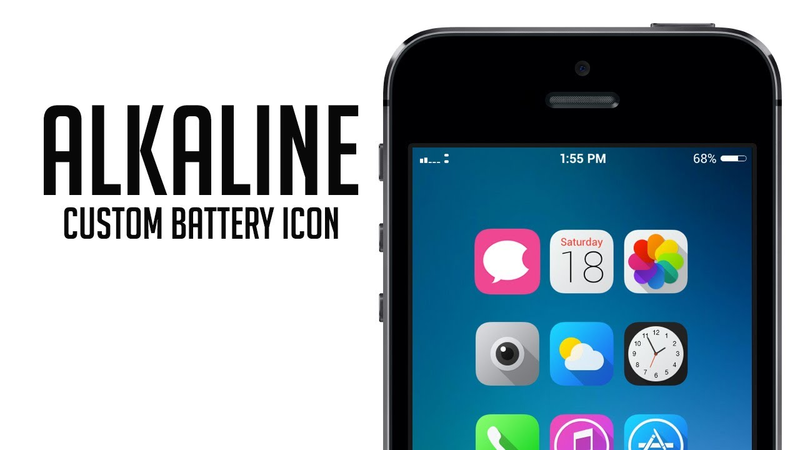 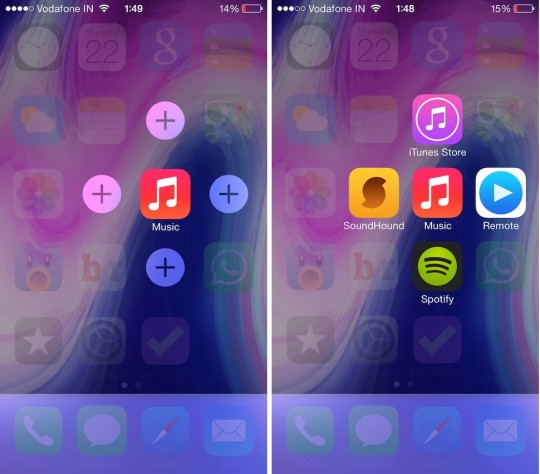 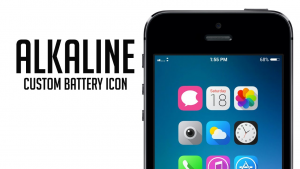 Alkaline are you change your iPhone Battery, Wi-Fi and Data indicators without using Winter Board and comes pre-installed with some default themes but you can also download more from Cydia that is best all time and also Available free. Apex 2 are provides you with a new interface for the stock iOS folders and you other added additional sub apps to a primary app icon and these sub-apps, just perform a swipe up, swipe down or double tap to gesture on the primary app icon that is best all time but this Cydia Tweaks Not available free and Come to price: $3.99 these is normal price. 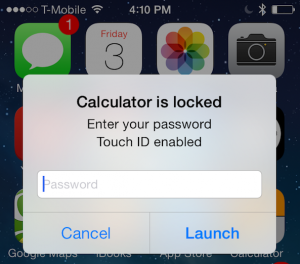 AppLocker are you installed this Cydia tweaks and this is your privacy. 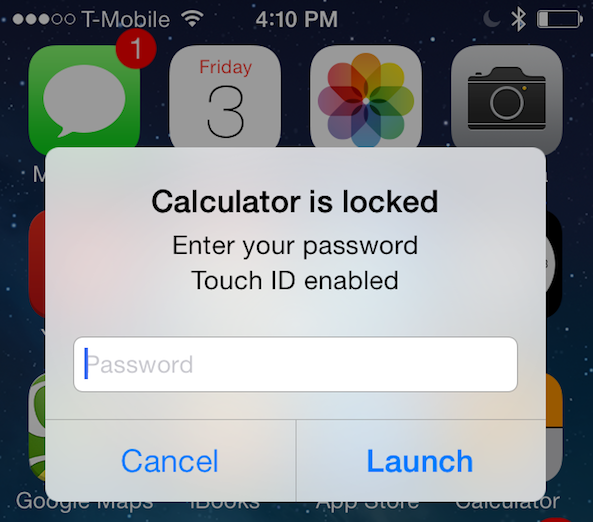 AppLocker allows you protect your data with higher level by setting a passcode for individual apps like Photos, Messages or Facebook and also use the password option instead that is best Cydia Tweaks for all time. 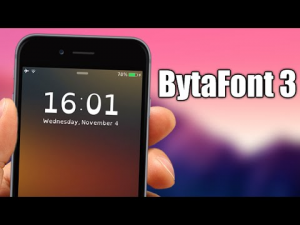 Bytafont 3 system font in iOS 9 and you can change it to any font you like by using Bytafont 3 and this tweak does not come along with any font and after installing Bytafont you need to open Cydia and find and download fonts that you like then use Bytafont to apply it and Cydia tweaks will do the rest that is best all time and available for all time Free. 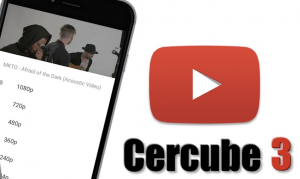 Cercube 3 using to download videos directly from the YouTube app and save them to the Camera Roll and you to export audio to Music app and play in the background, download videos in 1080p and available free. 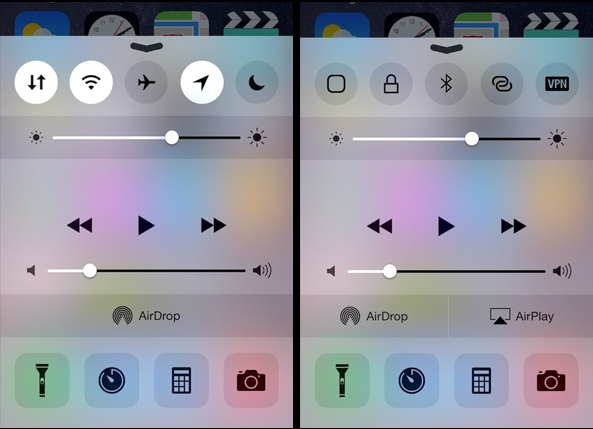 CCSettings use to configure Control Center options from Settings and add some essential toggles like Cellular data, Location Services, Hotspot, VPN and many more and Available free this Cydia tweaks. 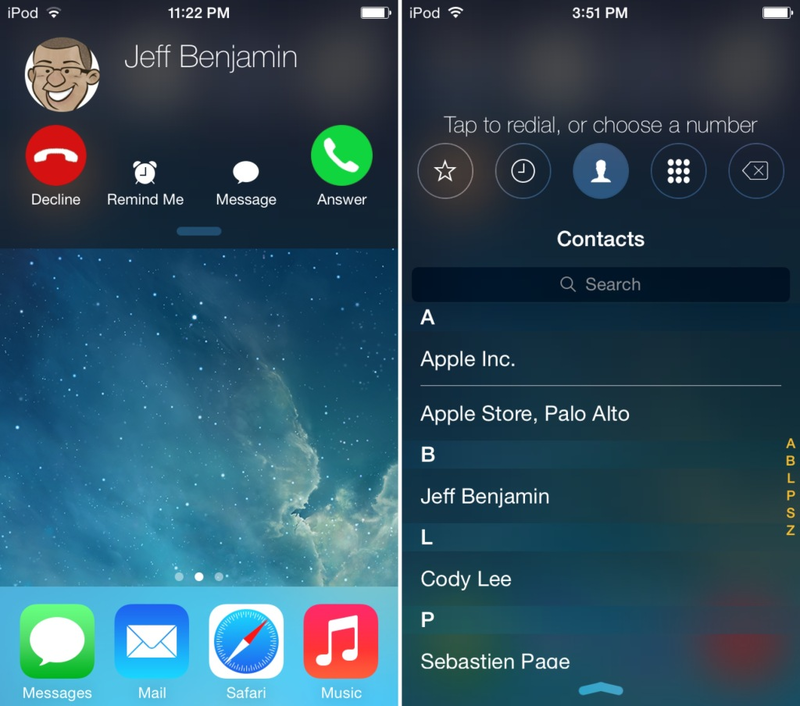 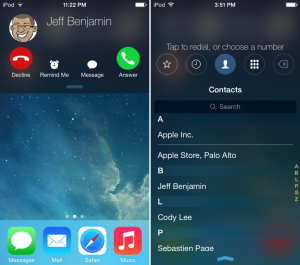 CallBar using to displays the call interface as banner at the top of the screen and Cydia tweaks allows you to continue using your iPhone without being interrupted by the full incoming call screen that is best and come to Price: $3.99. 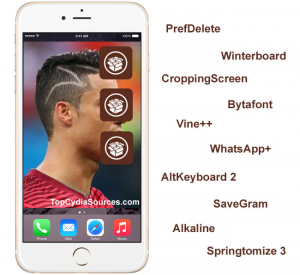 PrefDelete is Good Cydia tweaks and everyone should have to manage their tweaks better and you can directly uninstall other tweaks by long holding their cells in the Settings app and other best for no need to open Cydia and available free all time. 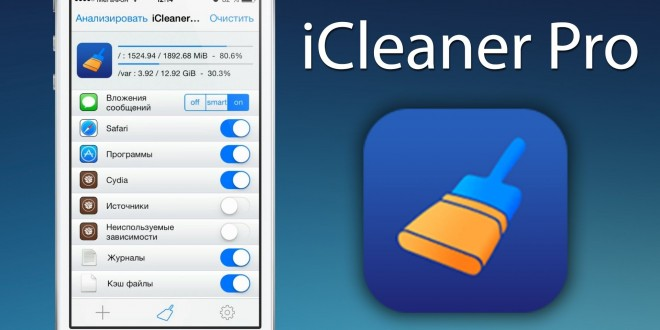 ICleaner use to remove unnecessary files and after clearing cookies, temporary files and more. 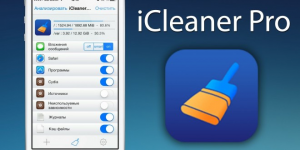 ICleaner with the apps that you want to clean regularly or set a schedule for the cleanup process that is best all time and available for free. 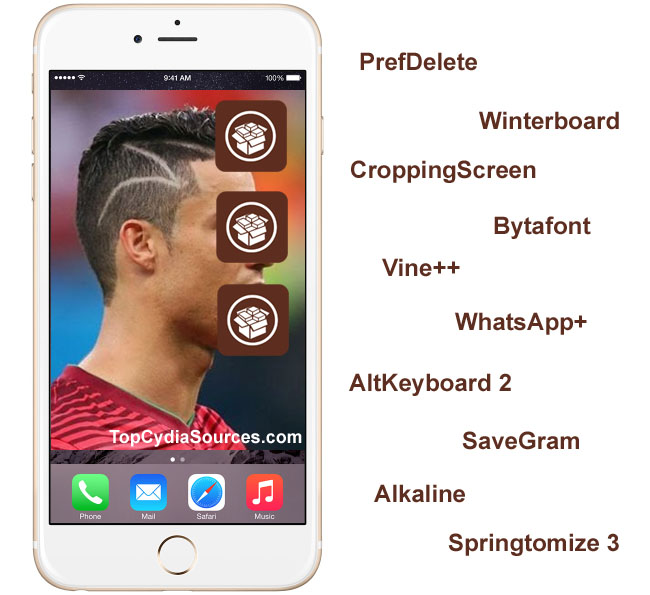 Now completed guide for Best Cydia Tweaks 2017 and more Cydia Tweaks available and here list for top Cydia Tweaks updated on IOS 9 & 10 and read above guide very helpful for you.